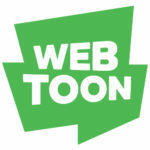 Some people like to explore their identities through comics and movie. Some of us write them in private journals. 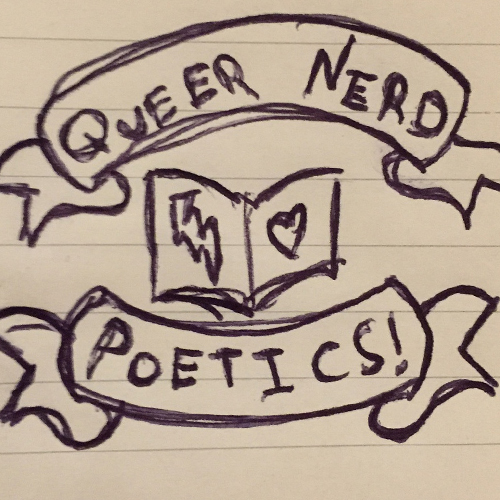 And some of us get up and work ourselves out on a mic through poetry. 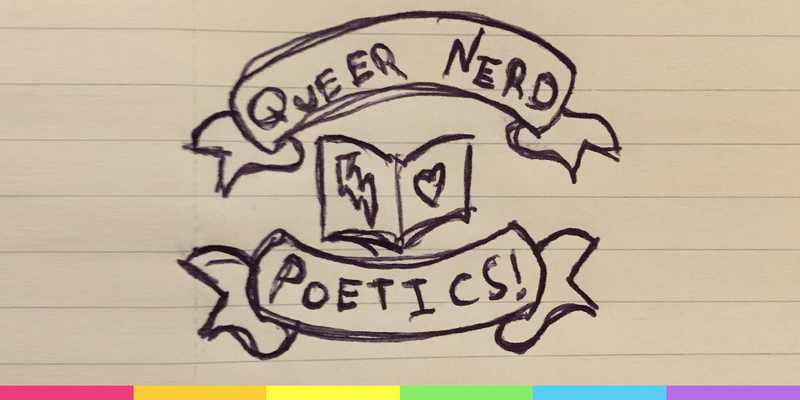 Queer Nerd Poetics will be a chance to see how poetry and performance can help us better understand ourselves and our ever-shifting, ever-growing identities!